The “Do Not Disturb” sign, a facet of hospitality for as long as anyone can remember, is getting a fresh look. Hilton is now changing its policy to stipulate team members should inform active security or duty managers if a Do Not Disturb sign or light has been in place at a guestroom door for longer than 24 consecutive hours. 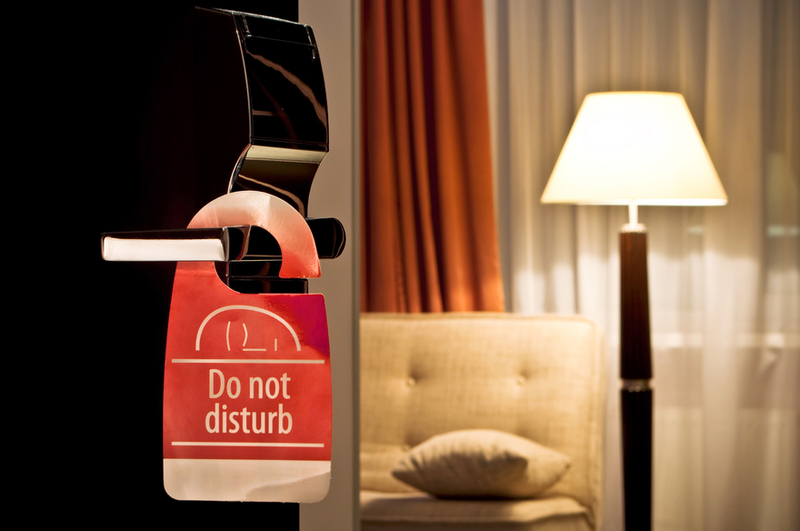 In the past, hotel operators would leave a guestroom with a Do Not Disturb sign untouched for multiple days, barring housekeeping or any other employee from checking inside. 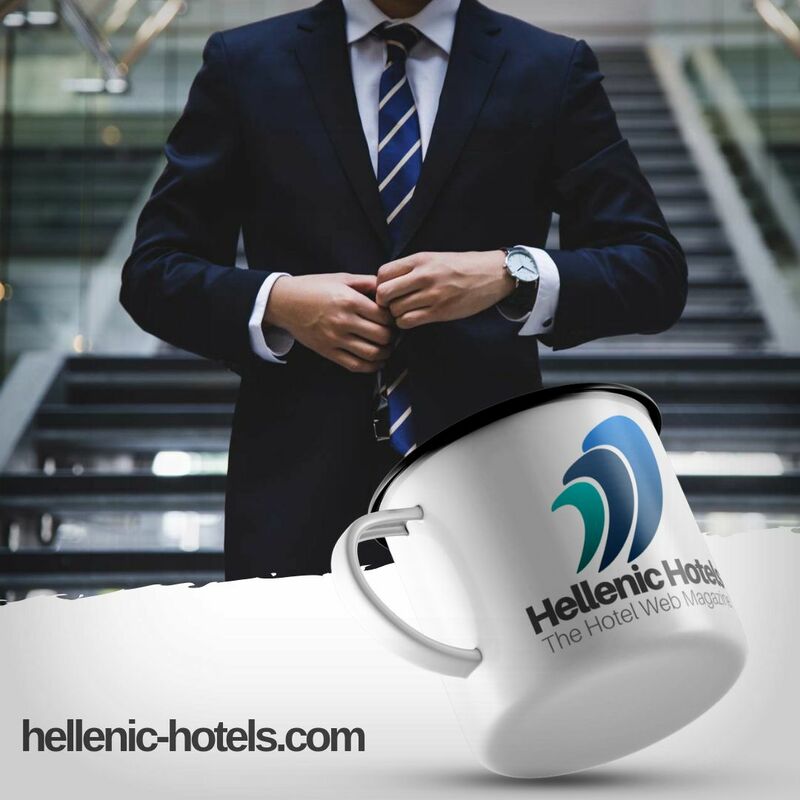 Perhaps this new system will help housekeeping flip rooms faster because they will have more access to a guest’s room throughout their stay and will therefore be able to clean quicker. However, it’s just as likely Hilton has guest safety in mind. Before October's shooting at Las Vegas’ Mandalay Bay, in which 58 nearby concert-goers were killed and more than 500 were injured, the shooter was able to move at least 10 suitcases filled with firearms and ammunition to his guestroom undetected over a period of three days. Housekeepers will be allowed to enter doors labeled “Room Occupied” even if the sign is on the door, but must first knock and identify themselves. Disney has notified guests ahead of arrival to avoid surprising them with the change. Like Hilton, Disney also denies the shooting is Las Vegas is part of its decision. Disney’s new system may strike a chord with guests, but Wynn Resorts is also not taking any chances. The company now has employees investigate any Do Not Disturb signs in place for more than 12 consecutive hours. There is no reason to think the shooting in Mandalay Bay is the only reason for an increase in guestroom security, but due to the event this type of security is currently part of the public subconscious. Hotels continue to deal with drugs, prostitution and more, and operators’ inability to investigate guestrooms hampers their ability to keep other guests safe. At the same time, the question of how best to serve guests, through security or privacy, remains in open discussion.